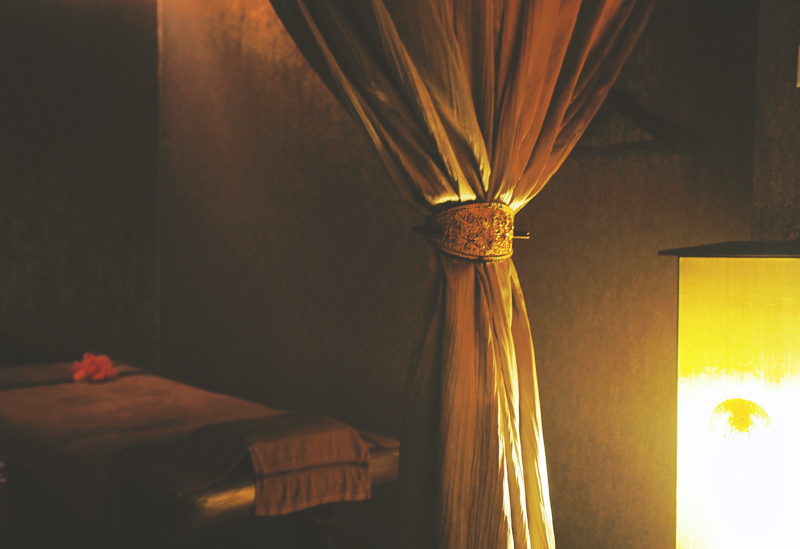 Late Night Facial & Massages: Huang Ah Ma The Oriental Spa Chamber | Thiang! It could be the fact that I’m getting old(er), or that my new job requires me to stand for long hours in heels, I am usually exhausted by late afternoon and my feet also sorely in need of a good rub down. 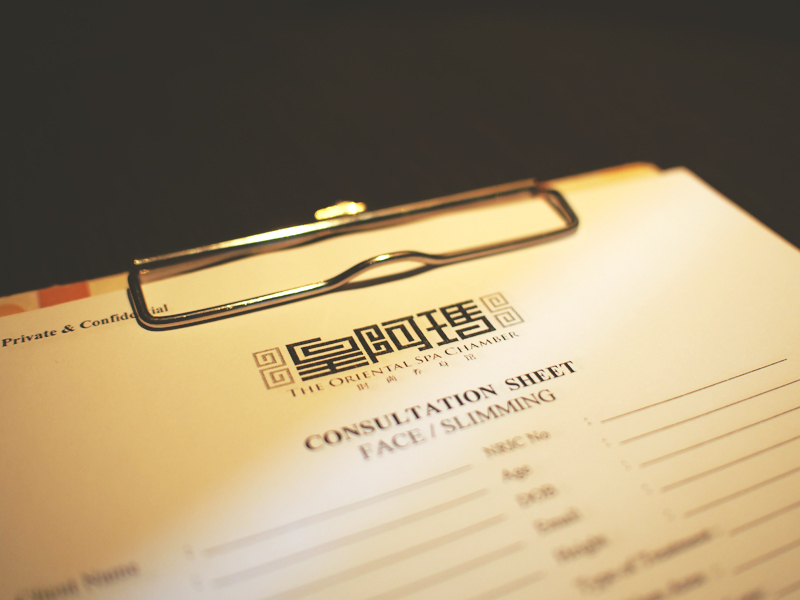 And so I couldn’t be more grateful when I was offered a lifting facial and foot massage at Huang Ah Ma The Oriental Spa Chamber recently. 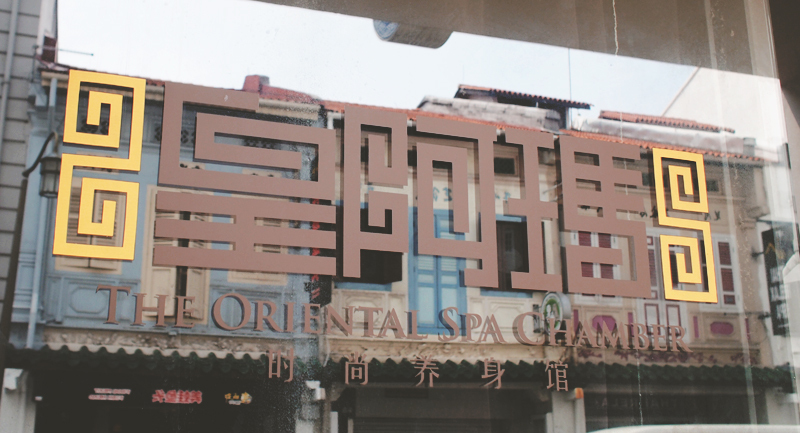 This hotel spa is conveniently located near Chinatown Station (Purple train – NEL), and is housed within Porcelain Hotel on Mosque Street, which is a mere 3-min walk away. After you bypass Lim Chee Guan bakkwa shop, make a right turn into Mosque Street and you will find yourself reaching this stretch. 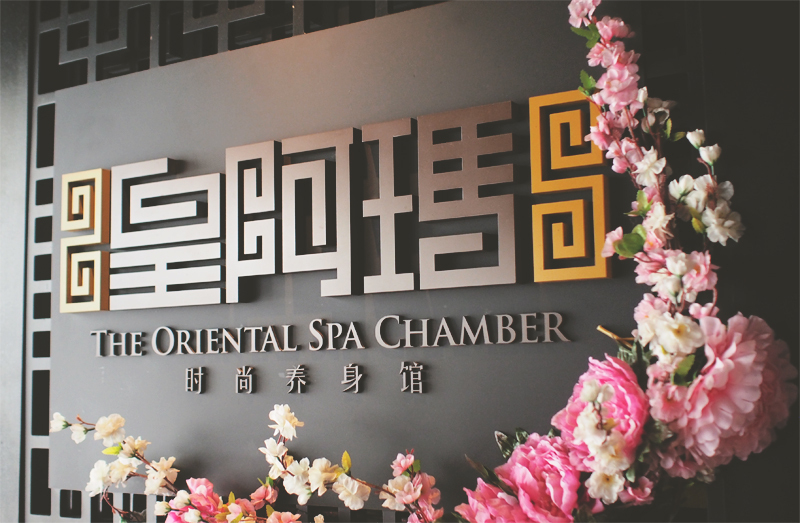 Huang Ah Ma The Oriental Spa Chamber provides late night luxurious facial spas, as well as full body and foot massages, till 3am daily, and is brand name operating under Mary Chia Holdings (known for Singapore’s leading beauty and slimming services). 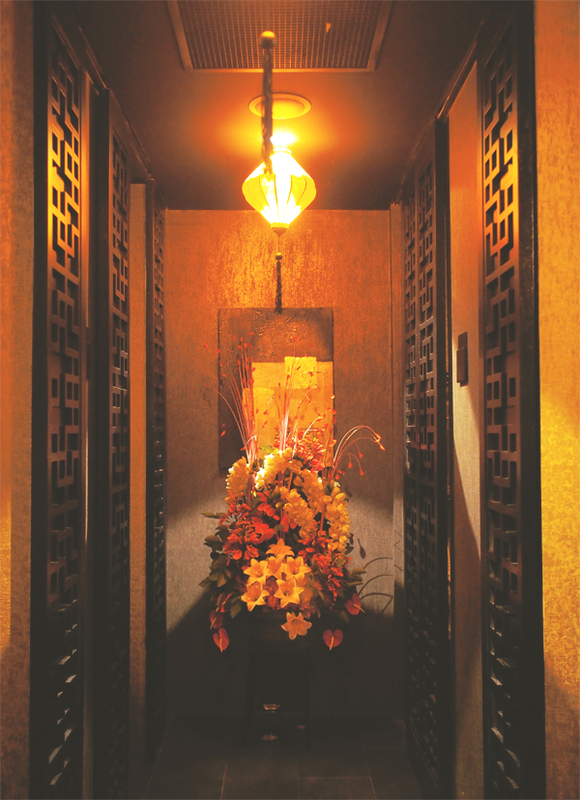 True to its name, the spa is tastefully decorated in an oriental setting and the staff were dressed in oriental uniforms too. I was served a hot cuppa ginger tea, white seated in a cozy and private corner next to Porcelain Hotel’s lobby. Applying the principles of TCM Guasha, this 90-min facial starts with a full back Guasha session. This first step is key to therest of the treatment as it will clear any blockages along the Meridian line, while stimulating your body’s blood flow circulation. We use the highest-grade of Korean red ginseng skin care products in this facial to deliver optimum nutrition and hydration to your skin. Using special Guasha facial massage techniques, this enhances your skin’s ability to absorb skincare products, as well as promote overall lifting and firming. Ideal for those with dull, tired-looking and/or sagging skin. Suitable for all skin types. I was a bit skeptical at first for the Guasha because I’ve never done it before. I lay face down on the gel pad and beginning with a single Baguan (suction cup), the masseuse glided the cup up and down (Huaguan) my back to purge impurities in my body. The pain kicked in some 1 minute later and although I was prepared (masseuse informed me beforehand, I would still rate the first step of my treatment a 7/10 for pain level. The pain lasted for about 5-10 minutes for the guasha session and afterwhich my back felt warm and much more relaxed. Upon removal of my makeup, my masseuse proceed to cleanse, treat my skin with red ginseng essence, followed by a mosturizer. All the facial products used are made from Red Ginseng, imported from Korea and smells really good! By then I was already drifting off to sleep and was awoken by a warm sensation. My masseuse had used a heated cylindrical stone tool on my face to help product absorption. I really like that process. She worked on the left side of my face first and it was visibly brighter and “healthier” as the heat massage gave me a nice rosy glow. Note: The bruising/redness from the back guasha will take about 3-4 days to recover fully. 2. Royal Foot Massage (60min/ UP $58) Immerse your feet in pure goodness of a Chinese herbal foot bath, followed by an acupoint massage which aids to stimulate metabolism, enhance blood circulation, support organ functions, improve insomnia problems and overall well-being. Despite 小桃’s slim figure, she’s surprisingly strong. After soaking my feet in ginseng bath, I was treated to a solid foot massage for the next hour. My masseuse was able to hit all the right spots and when there are spots where it hurts, she was also able to identify which part of my body may be problematic or unwell. She was also able to adjust the massage strength and avoid my blister spot during the massage. 小桃 told me they have lots of foreigner customers as well due to the location and also because the massage techniques are good and strong. This was where I was seated, with the option to watch TV. Service: Staff were really helpful, courteous, and knowledgeable. My masseuse, although skinny, is very strong. She was very skillful, and I trusted her with my body. 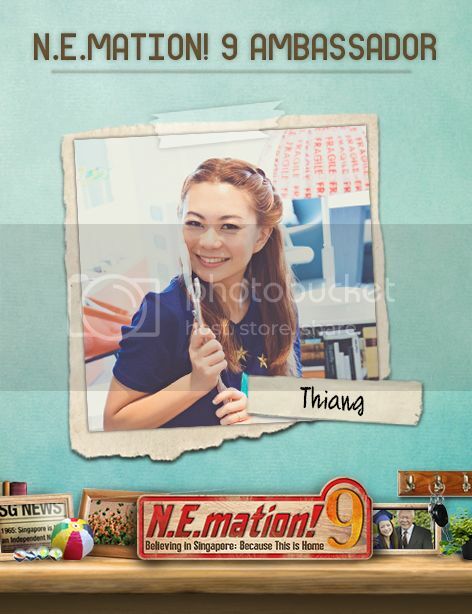 (I think it’s very important as a customer to trust my service provider so that I can truly enjoy the spa experience.) I felt that I was very well taken care of. Quality: The ginger tea was good; and the red ginseng products used on my face are made from top-grade ginseng. 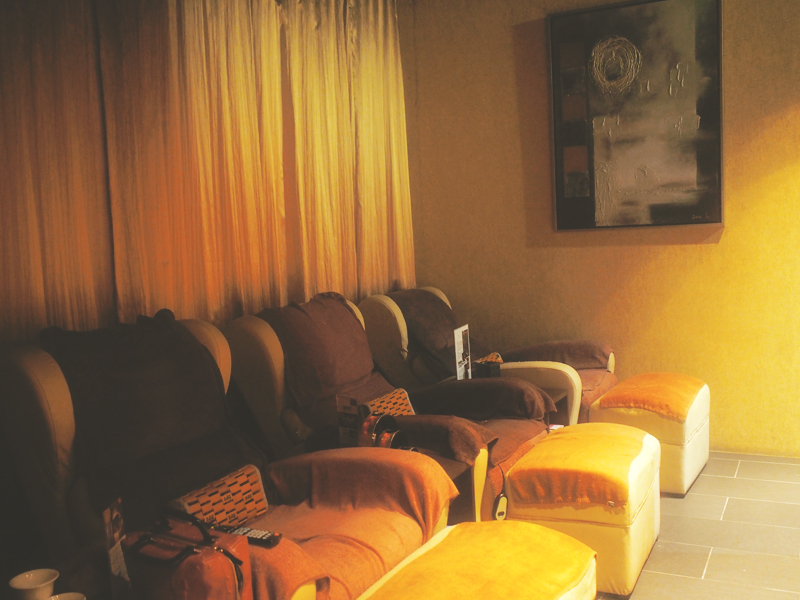 Ambience/environment: The spa is dimly lit, rooms are clean and the soothing music in the background helps create a very comfortable environment. I fell asleep quite a few times during my facial. Special thanks to Jasmin for the invitation, and 小桃 for taking such good care of me! The extended operating hours is a huge attraction factor for me as I no longer have to travel across the island in order to get a midnight massage! 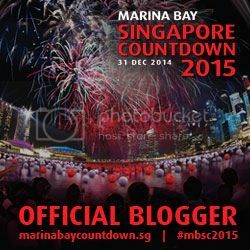 So the next time I’m craving for a good massage after work or dinner, I know where to go now. Super yay.